We are expecting to see a number of new gadgets at MWC 2015 in February, and according to a recent report, one of those will be the new LG G Watch R 2. 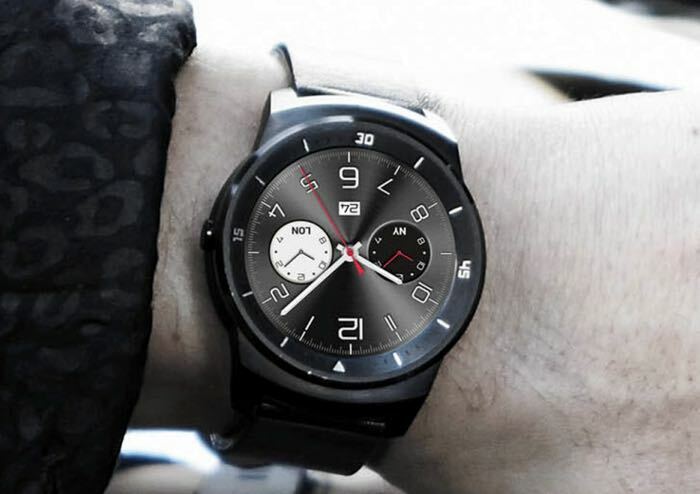 The LG G Watch R 2 will apparently be LG’s first 4G LTE smartwatch, and it may come with a similar design to the existing LG G Watch R.
The LG G Watch R launched back in October, apart from the addition of the 4G LTE, there are no details on what other updates the new LG G Watch R 2 will get over the original device. It could possibly come with the same specifications as the existing model, as this only launched recently, so LG could decide to basically have the same device with the addition of 4G LTE. This would allow the LG G Watch R 2to be used independently from your smartphone or tablet, like the Samsung Gear S, the original device comes with a 1.3 inch Plastic OLED display that has a resolution of 320 x 320 pixels. The LG G Watch R features a quad core Qualcomm Snapdragon 400 processor with a clock speed of 1.2GHz, the device also comes with 512MB of RAM and 4GB of built in storage. 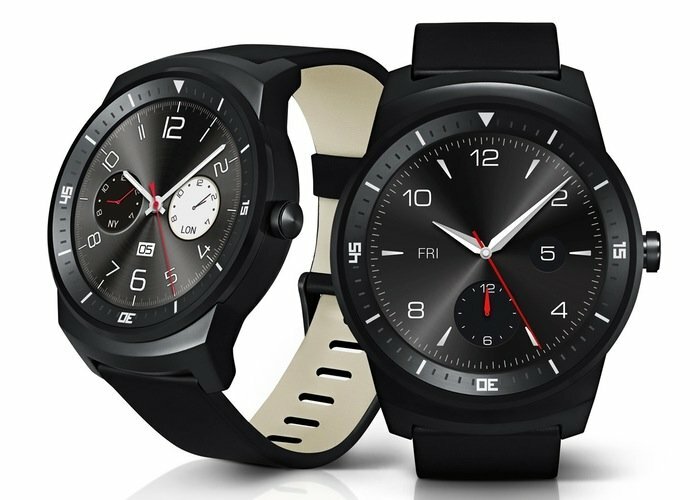 As soon as we get some more details on this new 4G LTE smartwatch from LG we will let you guys know, the device is also expected to come with Android Wear like the current model.